Forget the halls. Deck out the deck this Christmas! In beautiful Brisbane, we don’t ever get a White Christmas. It’s all hot days, plenty of sunshine and long cool drinks. Its swimming pools, decks, patios and the great outdoors…..Why stop at a wreath on the front door? Take advantage of our truly tropical climate this festive season and decorate your deck or outdoor area. What about some classic backyard games? Boules, giant chess, quoits, outdoor bowling, yard Yahtzee….the list goes on. Maybe set up a bar with an esky or two for the big day. Stock it well with all manner of drinks and snacks and let people help themselves throughout the day. Break out the barbie for your friends and family this year instead of cooking a turkey in the oven. Seafood, shish kabobs, salads, roast lamb or a glazed ham in the Webber……Sound good? Light displays are always gorgeous and are affordable to run with the advent of solar Christmas lights. A deck adorned with twinkling lights will help set the mood for a memorable festive season full of joy, laughter and love. What about a Christmas tree outside this year? Decorate your favourite backyard tree or put up your plastic tree on the deck. 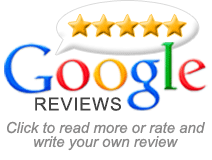 Social media is chock full of fabulous outdoor decorating ideas for all types of houses. Just search up ‘Christmas outdoors’ or ‘Christmas on the deck’ on Pinterest, Instagram, Google Plus or Houzz Australia and you’ll find festive images and inspiration galore. 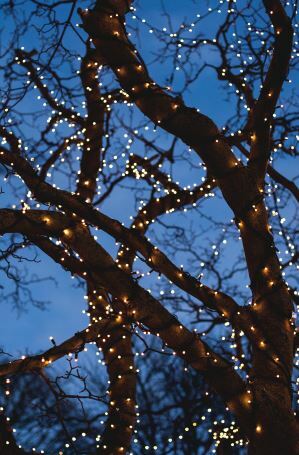 Also, check out our Outdoor Christmas Ideas board on Pinterest. You’ll find pins on outdoor decorations and lighting, Christmas party ideas, outdoor games, fancy festive BBQ menus and more. Whatever you and your loved ones are planning for Christmas 2018 we hope it’s full of joy and much merriment. 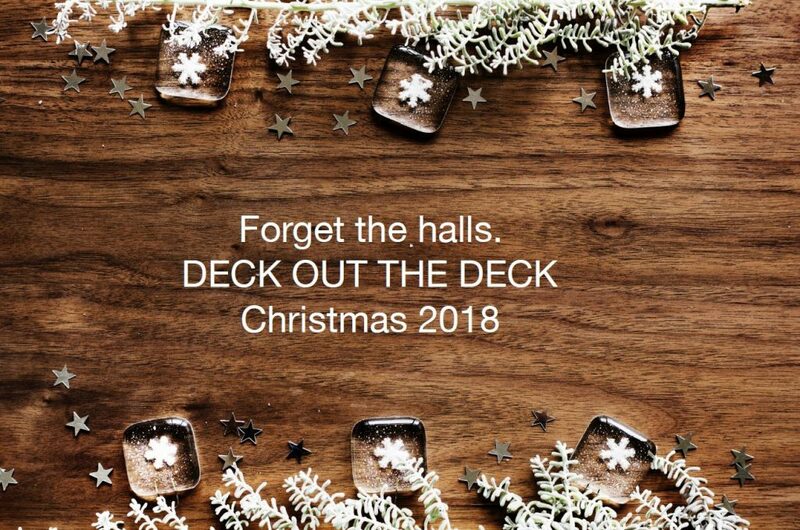 Of course, the team at All We Do Is Decks will be whiling away our hard earned Christmas break on the back deck with friends and family. All the very best and Merry Christmas!